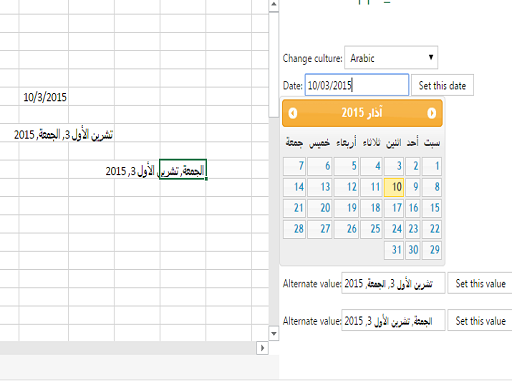 Have you begun using this simple Excel must-have? Now, try it for free for 15 days. 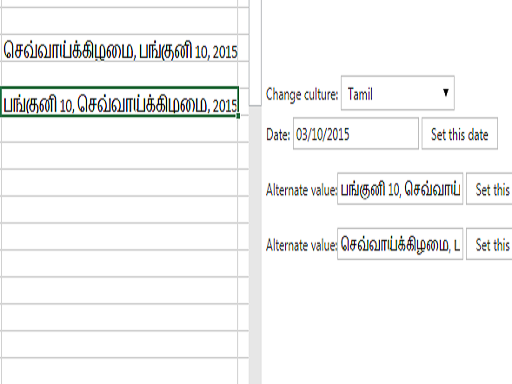 Please note: The listed price is for per user up to 10 user license beyond 10 users it is free. 1. 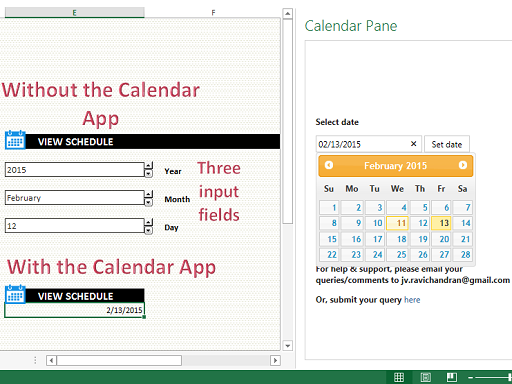 Select the Insert tab in Excel 365. 2. 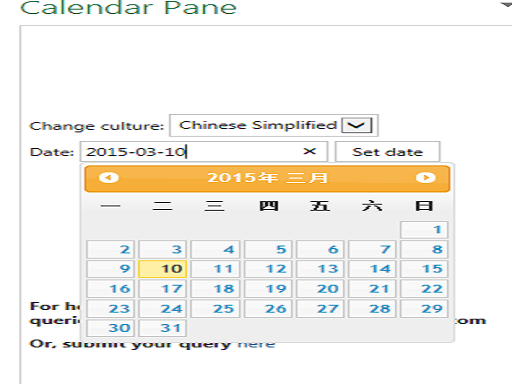 Click Store and Enter 'calendar' in the search box. 3. 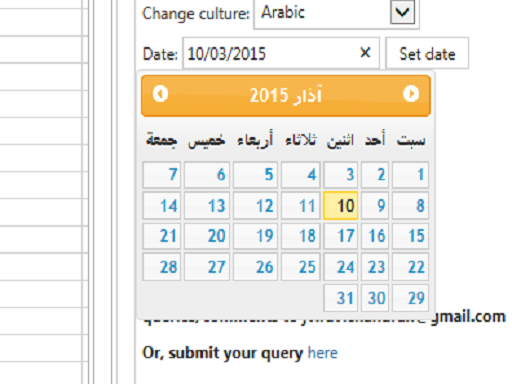 In the search results list, click on "Try" the Calendar Pane app. And you are ready to go!! 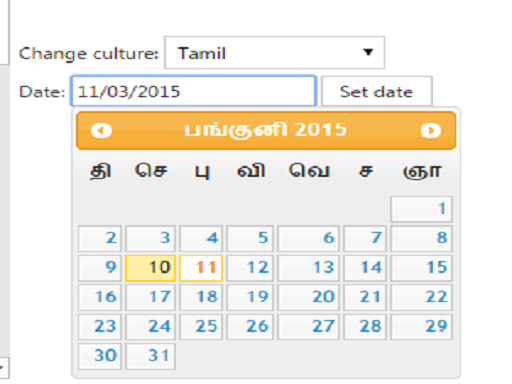 Also in Tamil, Chinese (simplified) and Arabic - Calendars only. Full version available in paid version.